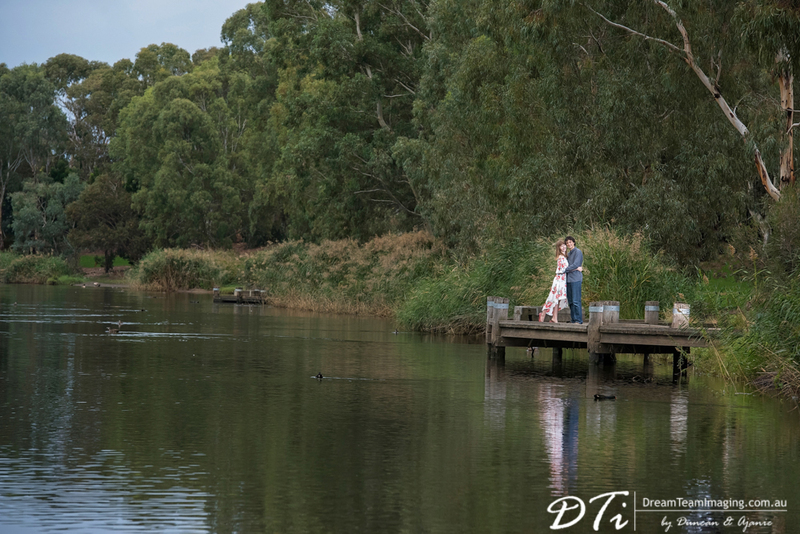 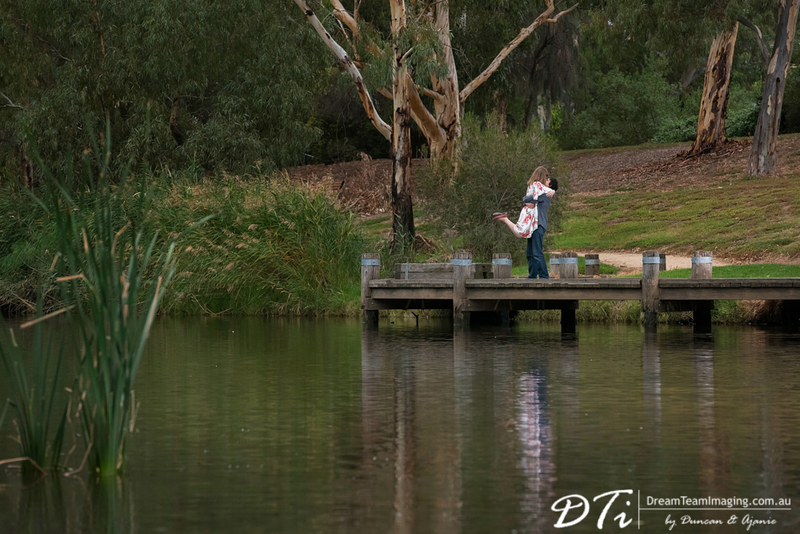 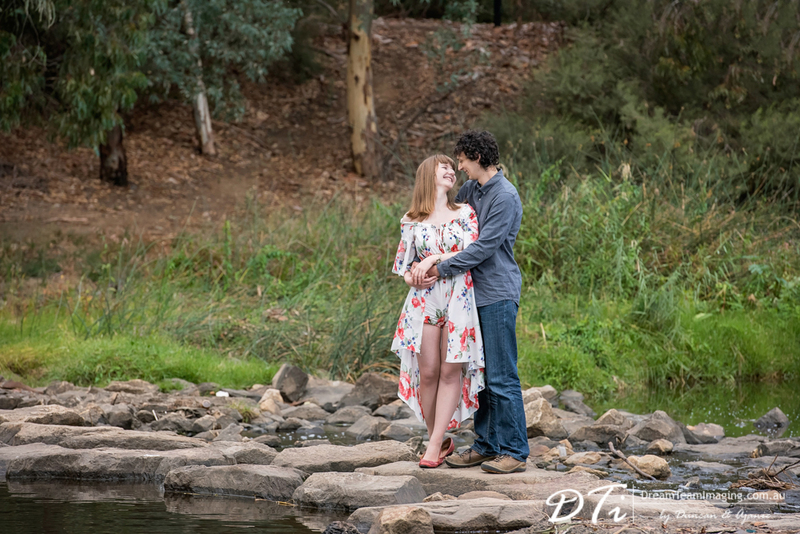 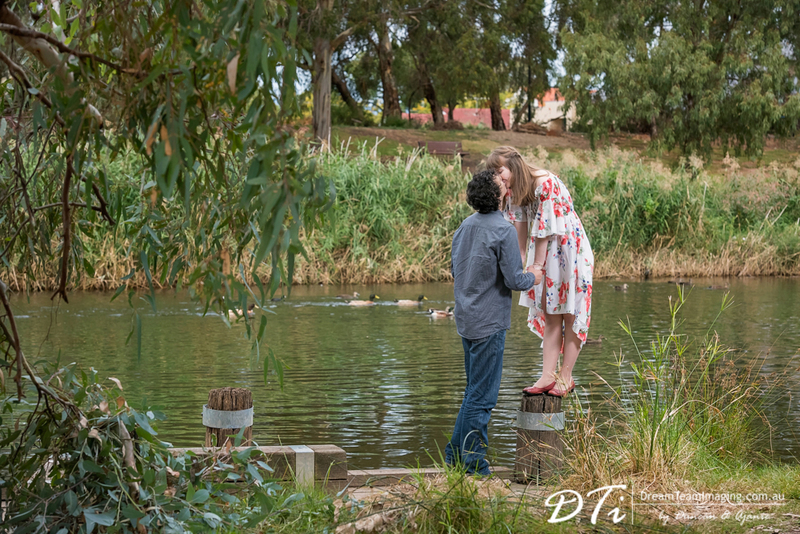 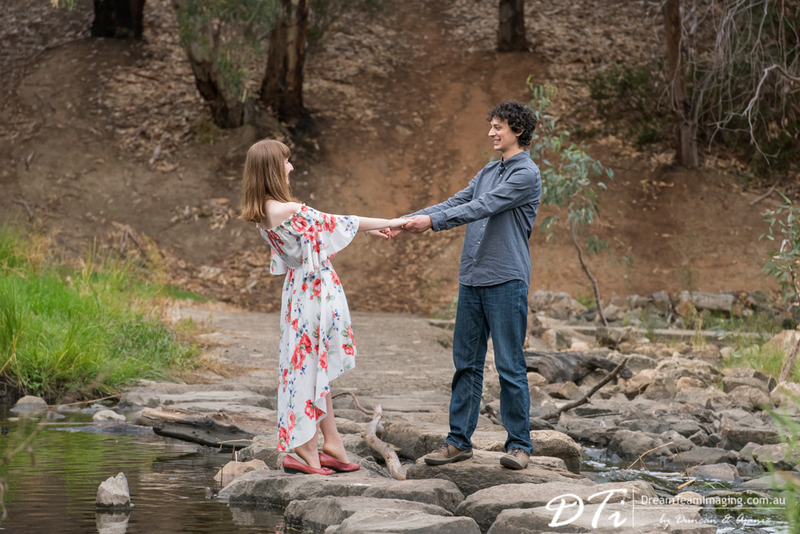 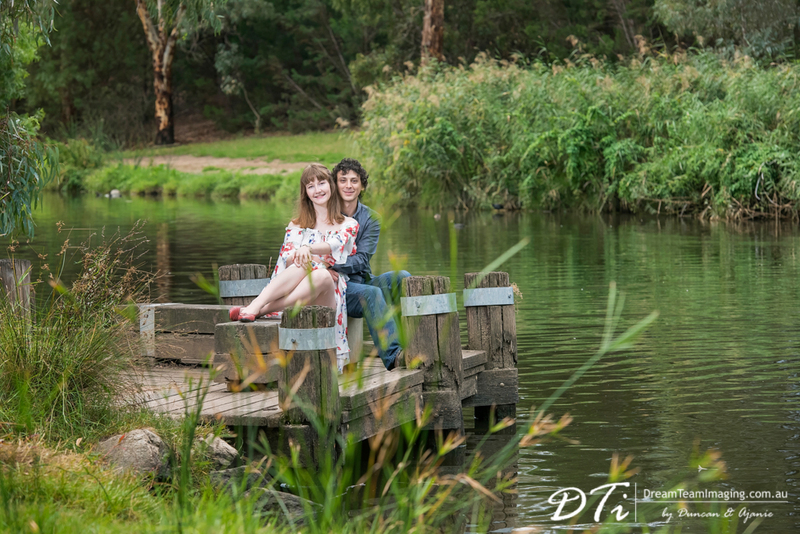 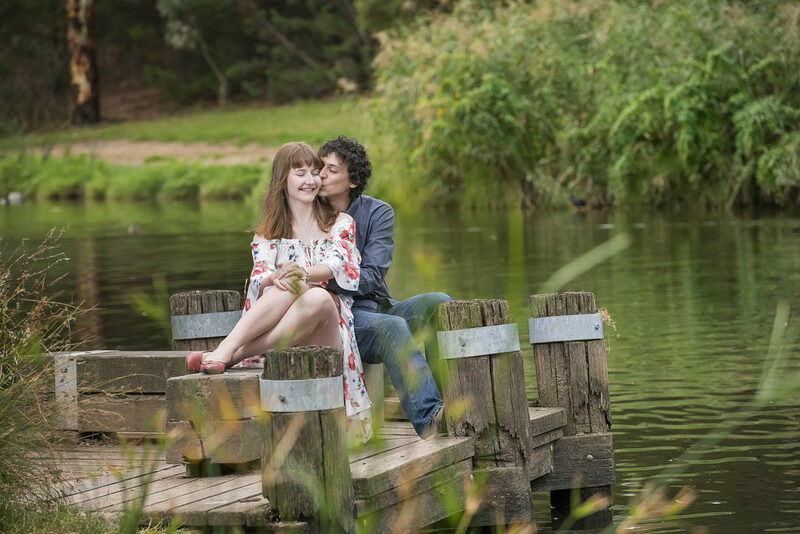 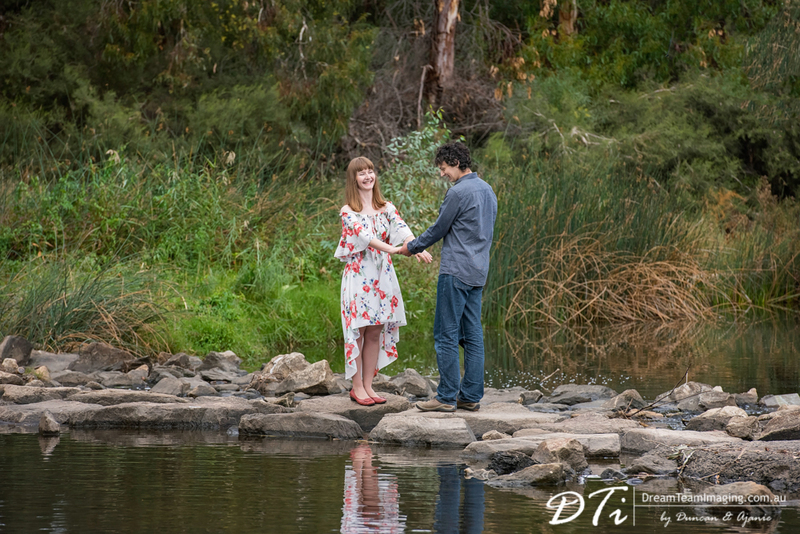 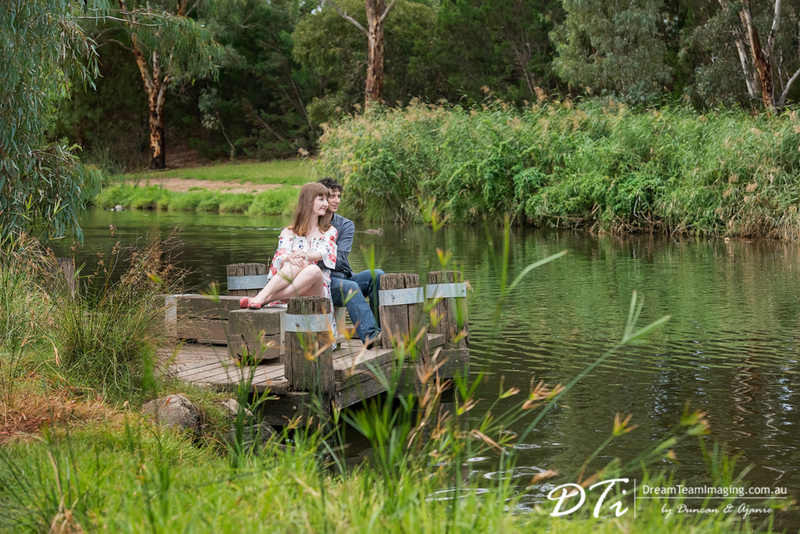 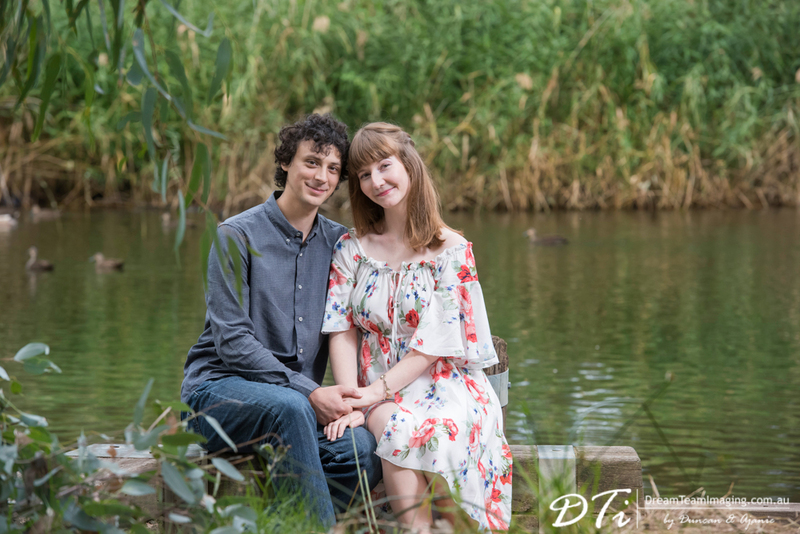 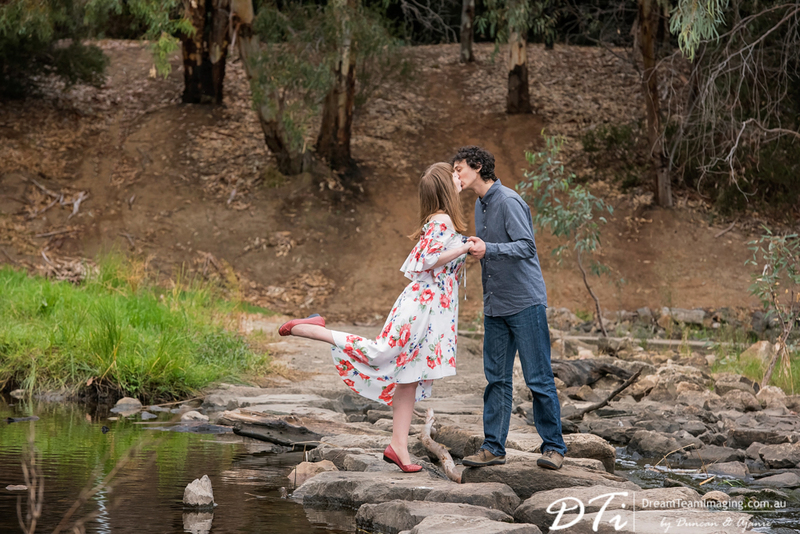 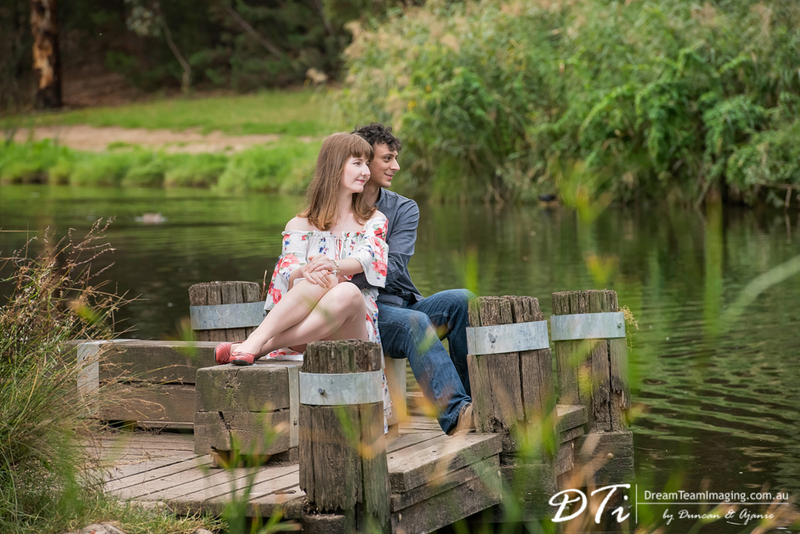 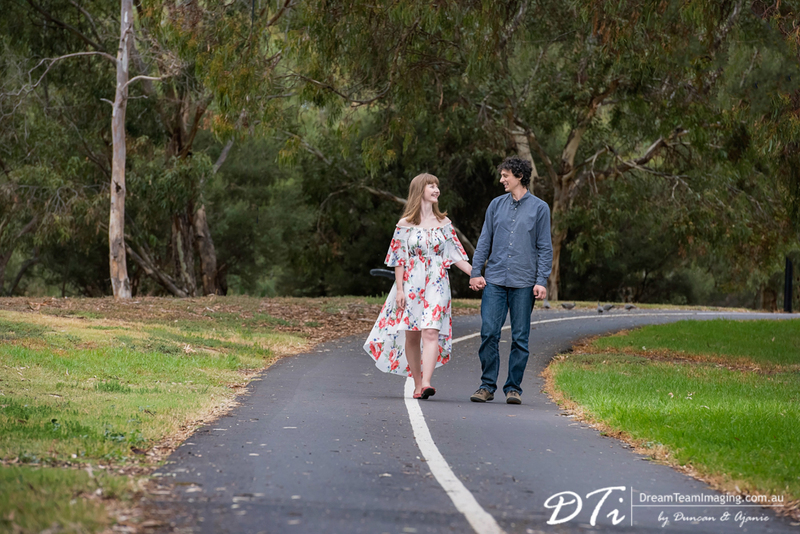 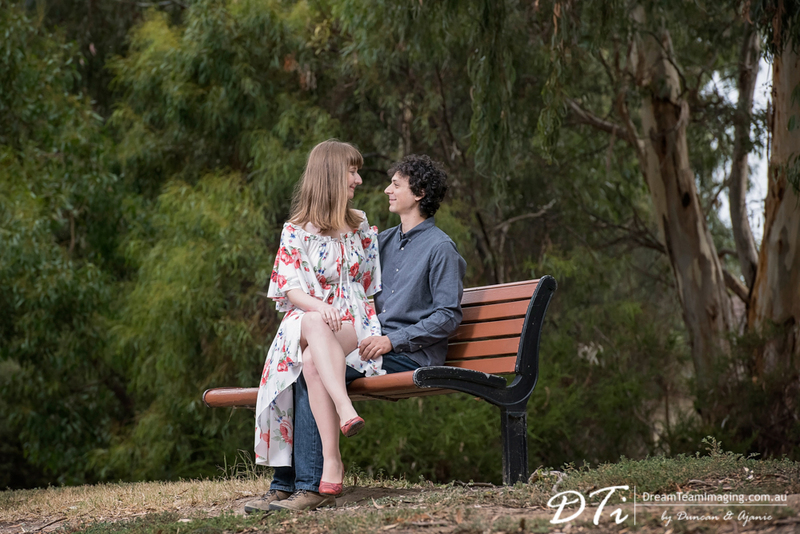 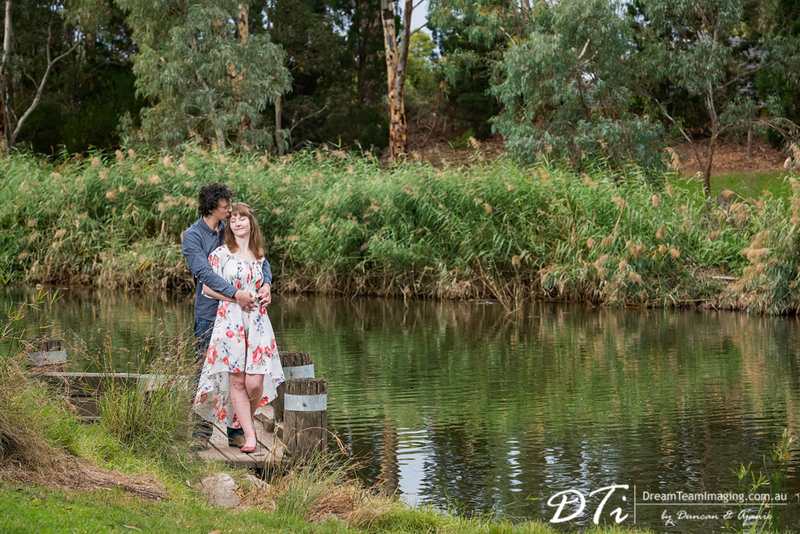 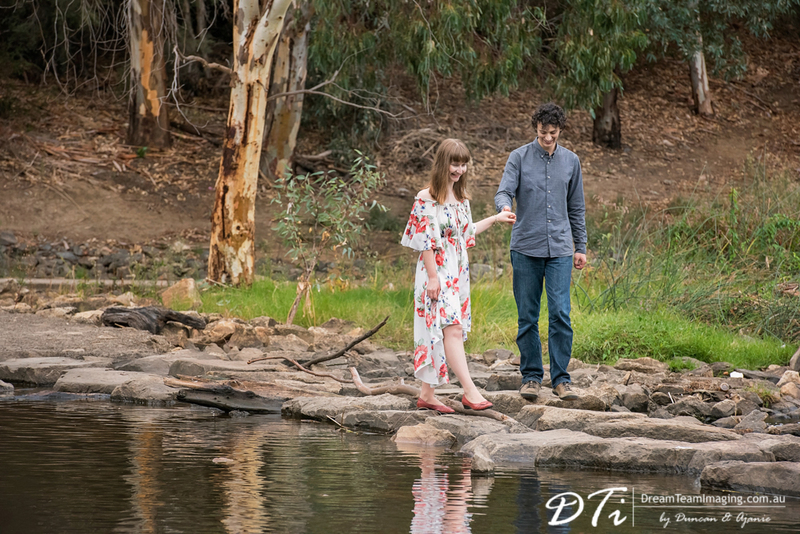 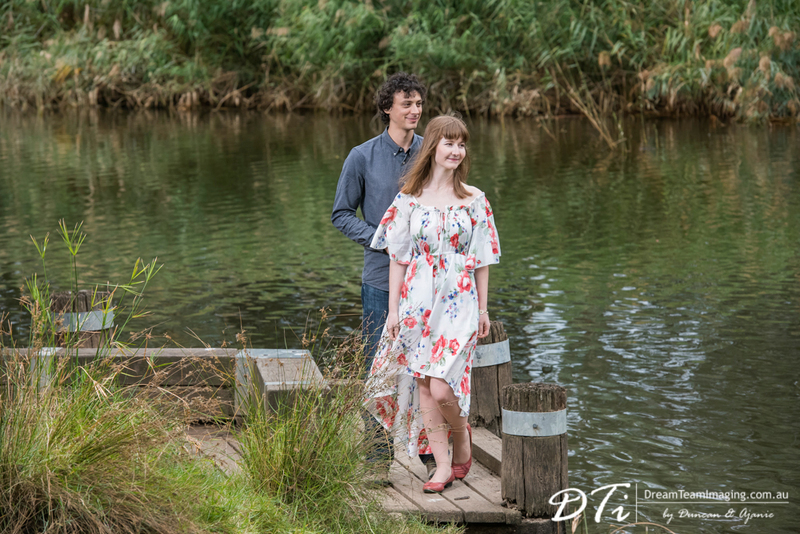 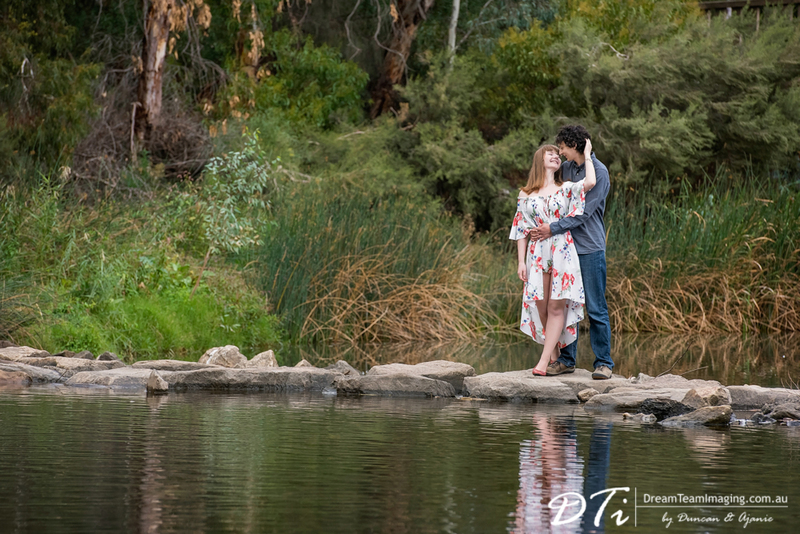 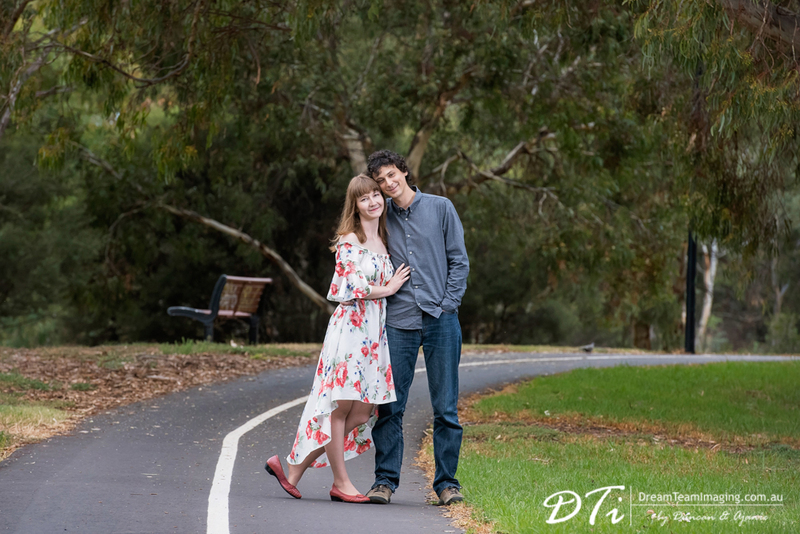 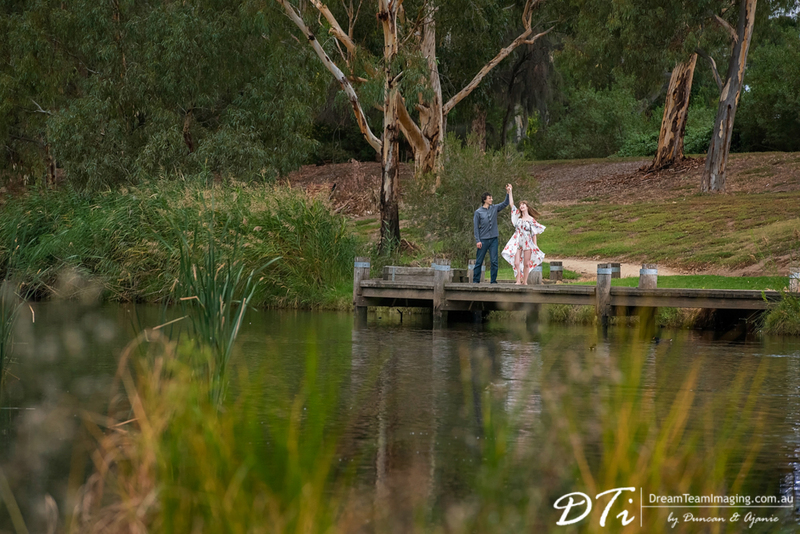 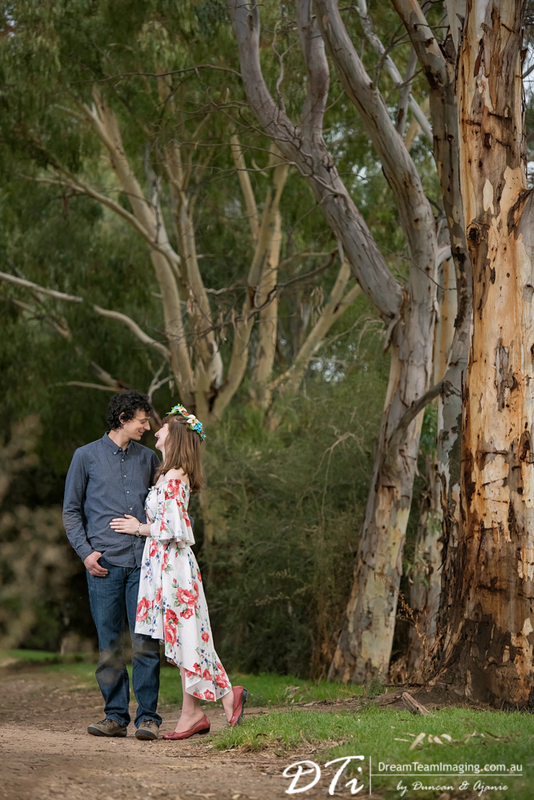 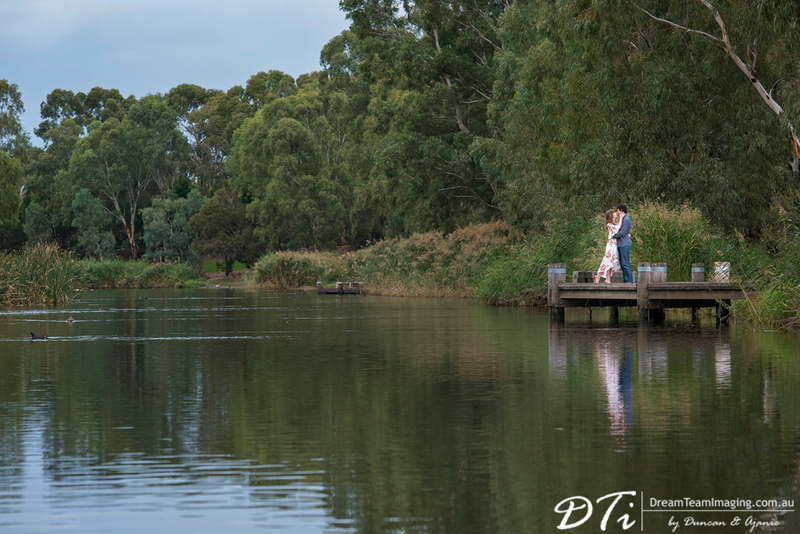 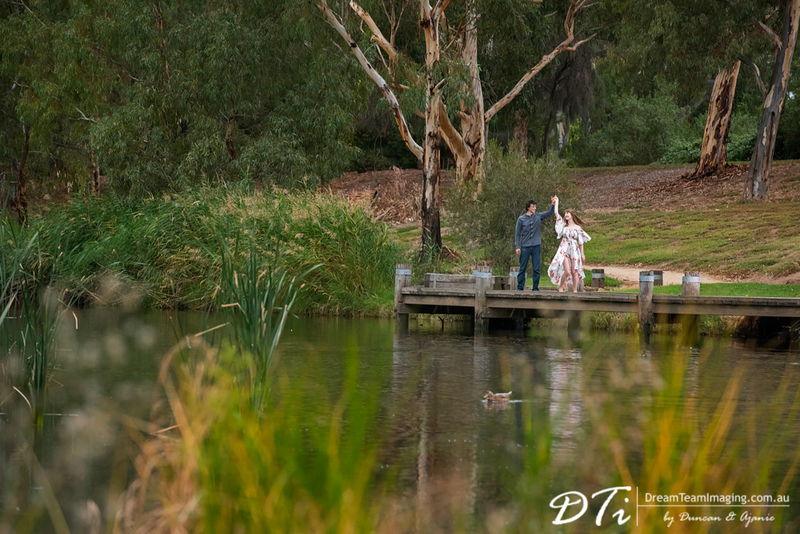 Katya and Karl came up with this beautiful Linear Park location for their pre-wedding session because they both had spent a lot of time hiking walking in this area. 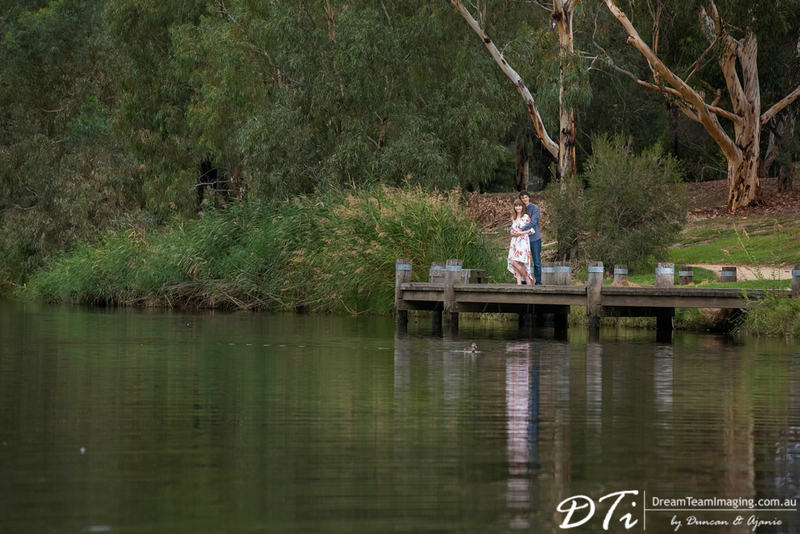 They had picked up the best spots along the route which made our job so much easier. 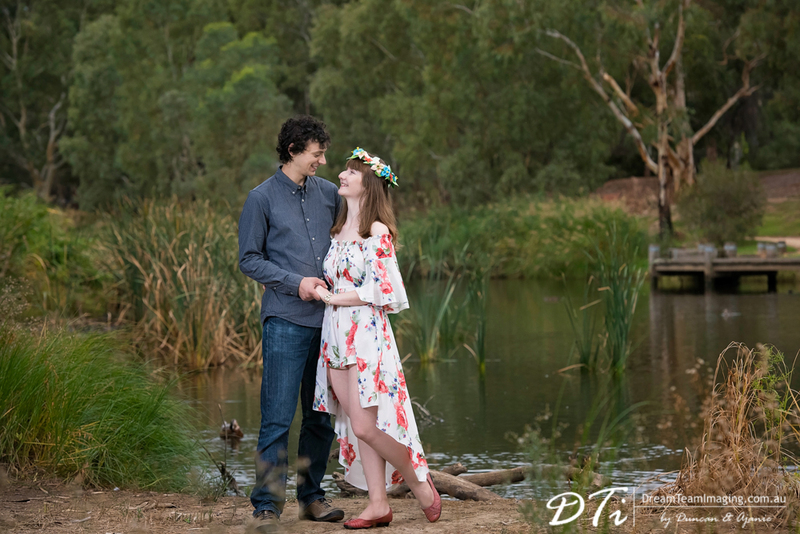 Both Katya and Karl are so simple, gentle and amazingly caring towards each other and also towards the two of us. 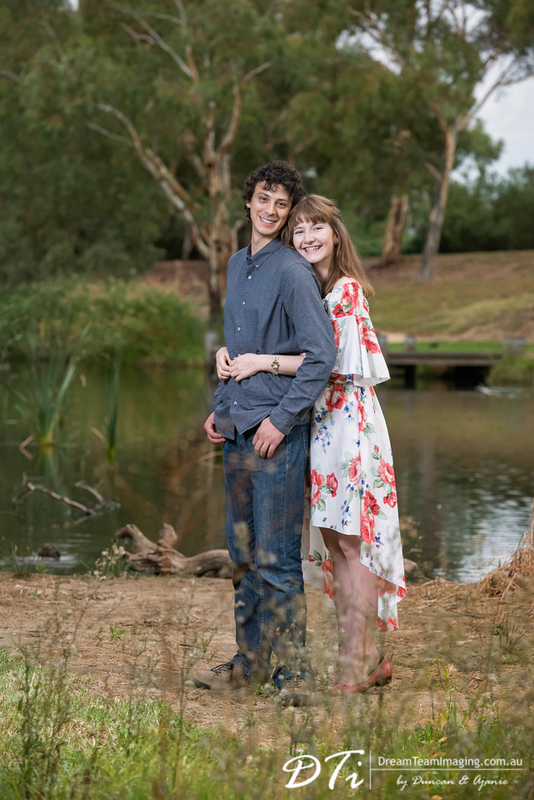 They both love ballroom dancing, participate in local competitions quite regularly. 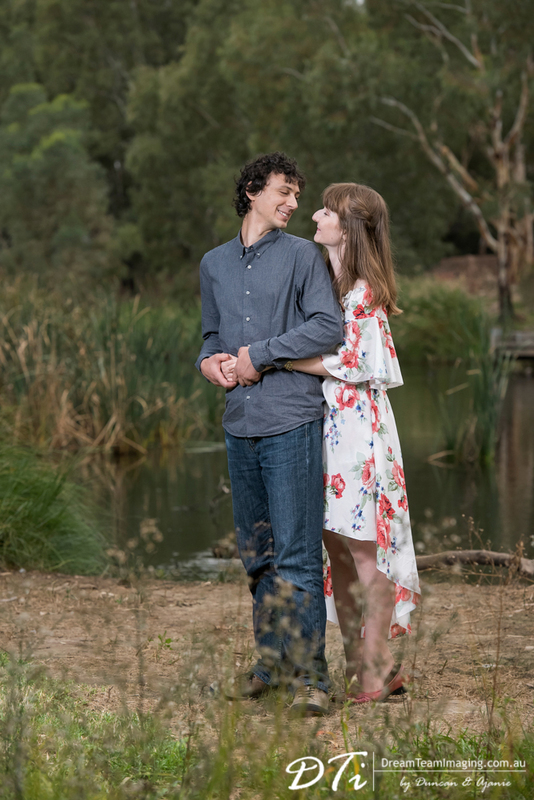 We are looking forward to their wedding day and more of their ballroom dancing.